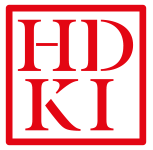 JD Sensei is a New Zealand karate-ka who is now resident in the USA and a qualified instructor and examiner with the ISKF. 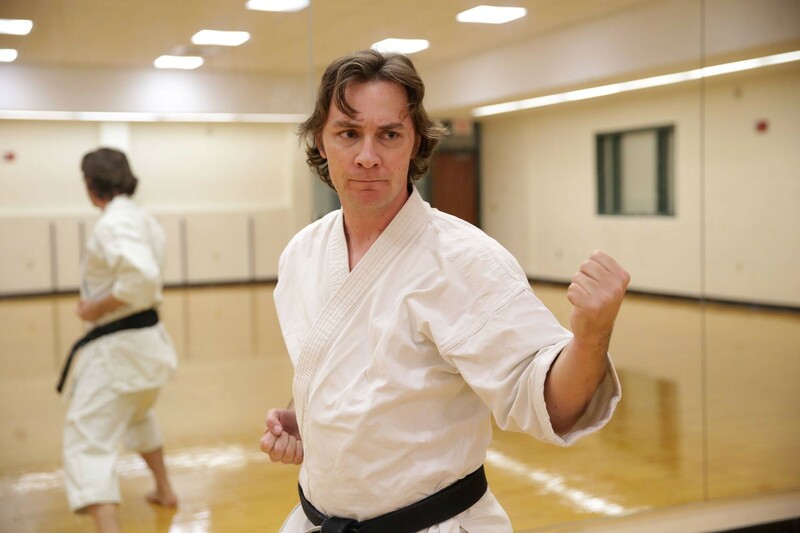 As a very active member of the ISKF College program, he teaches regularly throughout the U.S. He is also the author of Karate Science and Professor in the Department of Biology and Biomedical Sciences at Salve Regina University. Strictly limited to 20 participants. Book your place on the Courses & Competitions page.